Find some Biblical reasons why we should pray for Israel and for the peace of Jerusalem. 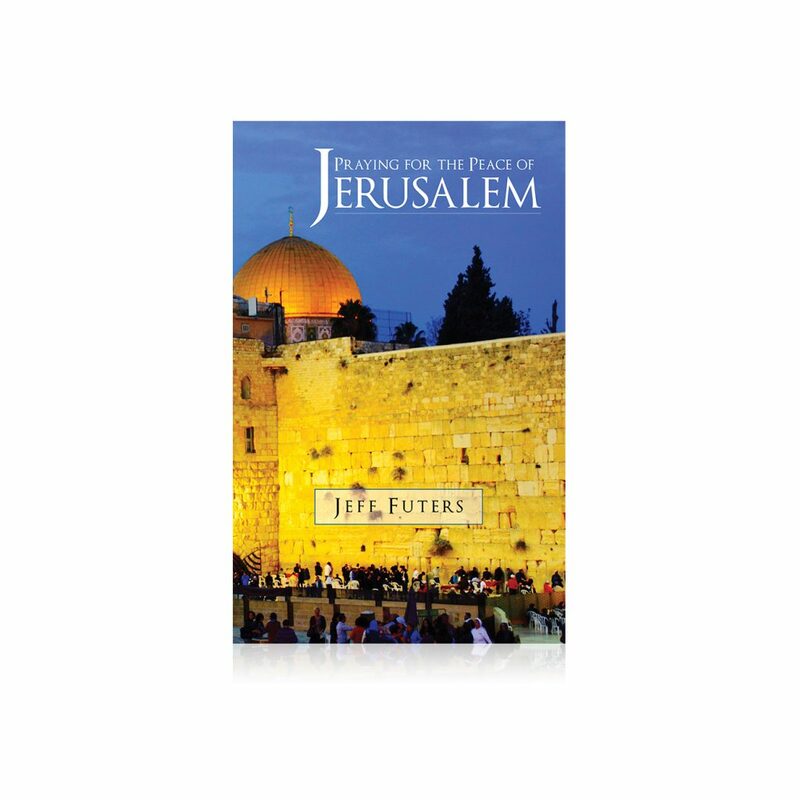 Book by Jeff Futers – Praying for the Peace of Jerusalem. 84 Pages.